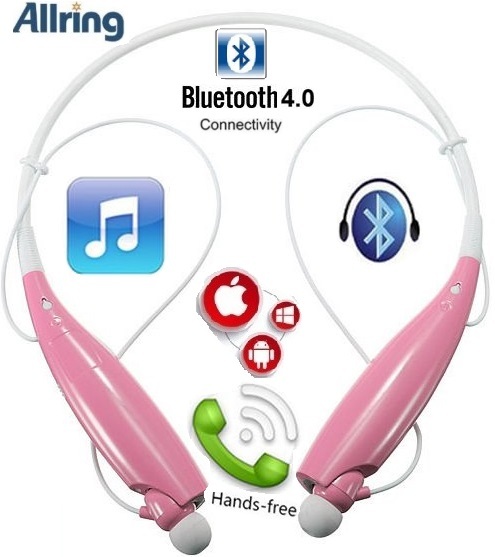 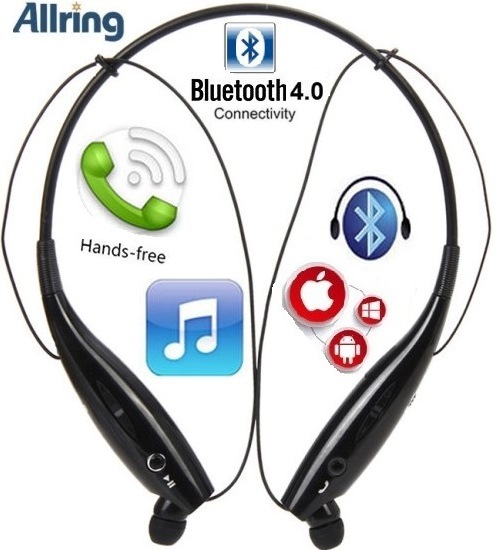 The AllRing HBS730 Flexible Bluetooth Ver 4.0 Wireless Hand Free Sports Stereo Headsets Neckband Style Earphones is beautifully designed to be your perfect travel companion where ever go you as it is easy to pair with almost any Bluetooth-enabled audio / music players devices, such as Smart Phones, Tablet PC,’s , Notebooks, etc. 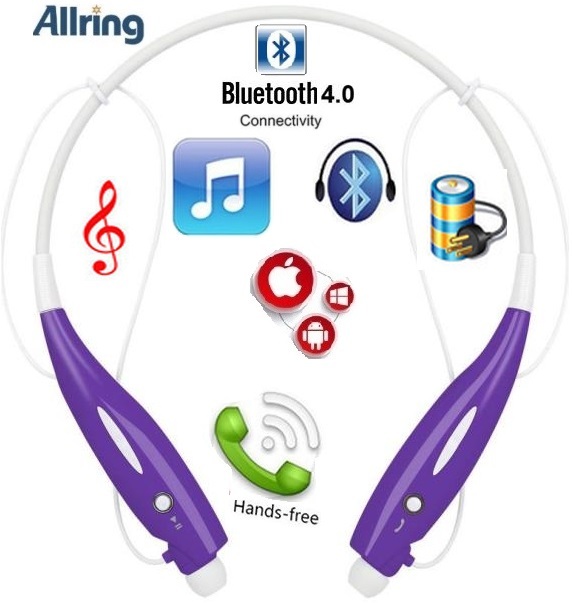 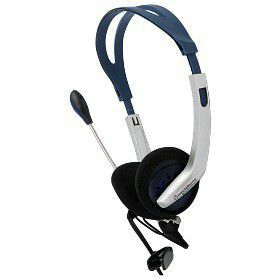 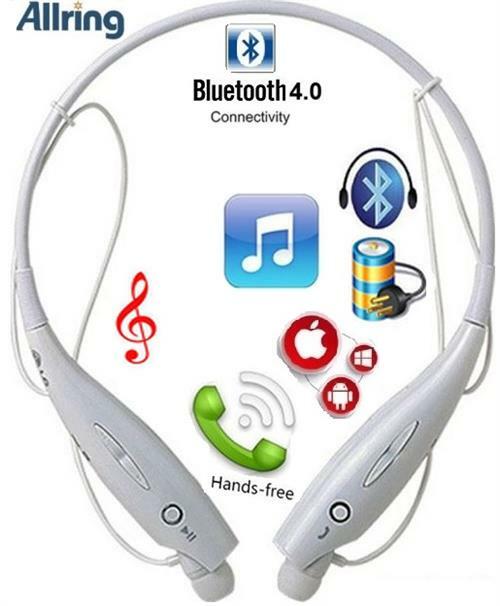 It is ideal for use with your Bluetooth-enabled mobile phone as it supports hands-free function to conveniently answer incoming calls during travel with the built-in microphone on the Neckband. 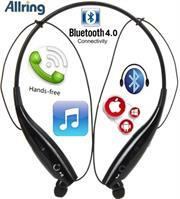 • Unique form factor and sleek design ensuring you comfort throughout the day. 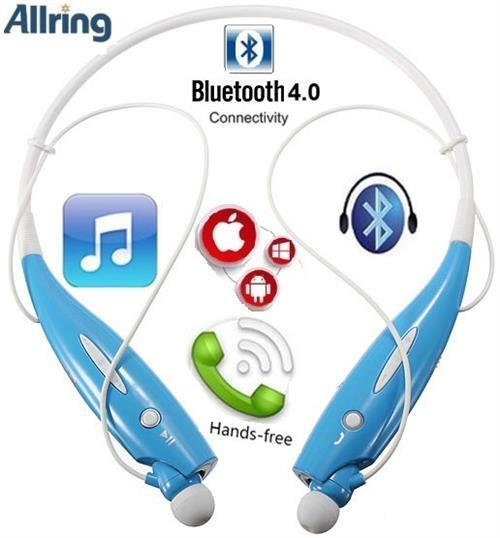 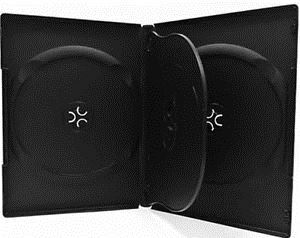 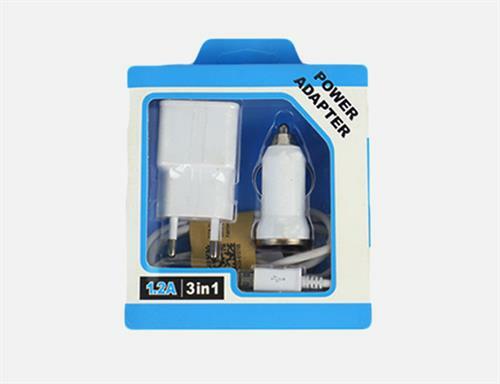 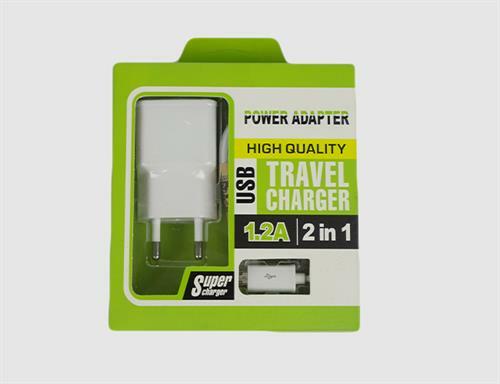 • Compatible with standard Bluetooth-enabled mobile phone, media devices. 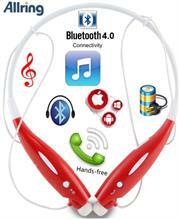 • Ultra-light elastic memory material, easy to carry. 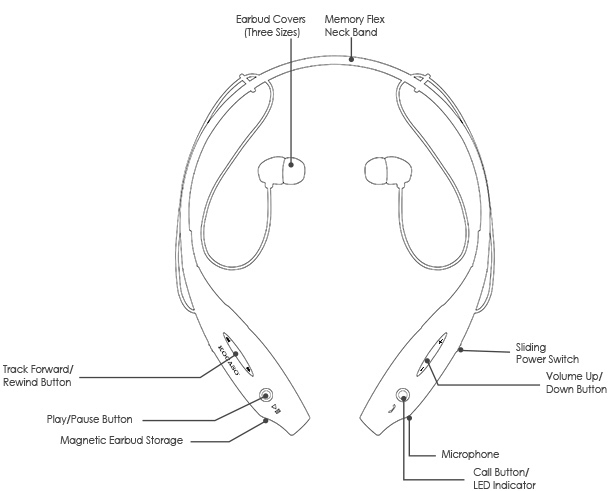 • Supports Easy Magnetic earpiece storage, Noise reduction, & Echo cancellation. 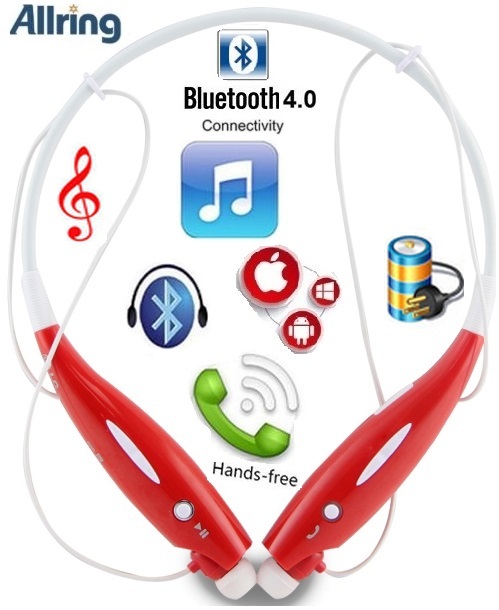 Slide the power switch to the “ON “position, you will see the red and blue light flash alternately. Turn on the Bluetooth device of your cell phone, and searching the Bluetooth device. 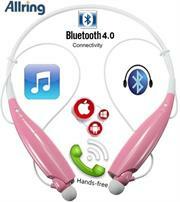 Normally it will not need pairing pass word, but if it is needed, pairing pass word is 0000. Short press the + or - button to volume+/volume-, Long press the +/- button to choose previous or next song.